All sales proceeds go to supporting Single Mothers Outreach and the families we serve. We gladly accept gently used or new clothing for women, children and men. Donations are accepted Monday - Sunday from 11:00 a.m. – 3:00 p.m. Shop knowing your making a difference! Closet on Main is 100% volunteer run. Friendly, outgoing, and service-oriented people are always invited to join the fun! If you or someone you know is interested in volunteering, email com@smoscv.org today for more info or to download an application, please click here. Volunteers must be age 16+ in order to volunteer. 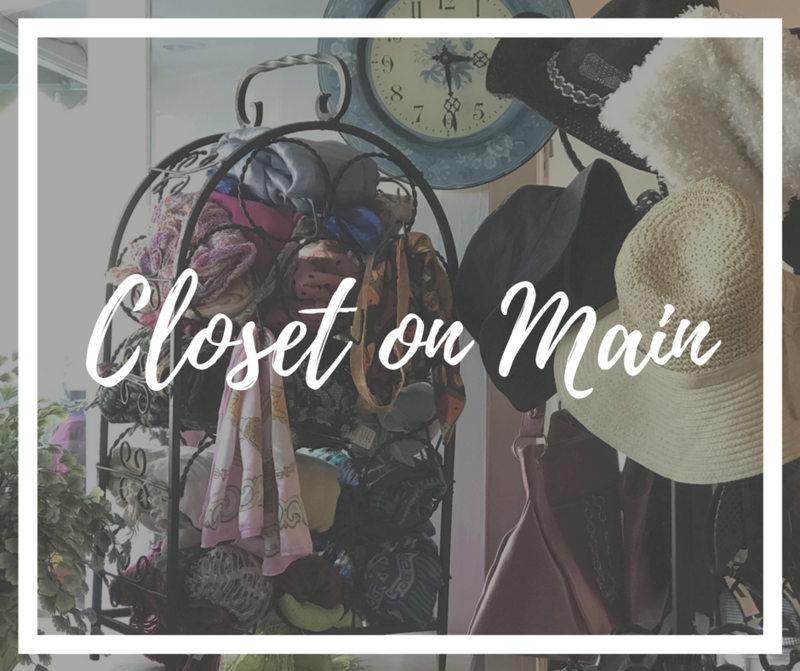 Closet on Main is a classy resale boutique located in trendy downtown Newhall that sells new and gently used upscale clothing. There are items for every budget with customer service you find at high end boutiques. All sales proceeds go to supporting Single Mothers Outreach and the families we serve. SMO families receive free clothing at monthly private events at Closet on Main. We are located at 24335 Main St. Newhall, CA 91321. We are open Monday - Sunday 11:00 AM - 5:00 PM.